Annyeong! I'm here to bring you the latest (and effective) beauty trend after snail cream - horse oil! Yeah ok it sounds a lil disgusting so I feel a need to explain this. How is Horse Oil obtained? Koreans eat horse meat and the fat is a byproduct. Someone somehow discovered that the fat under the horse mane, when made into oil, is just freaking awesome. The composition is similar to human skin so it absorbs seamlessly and can be used to heal eczema. 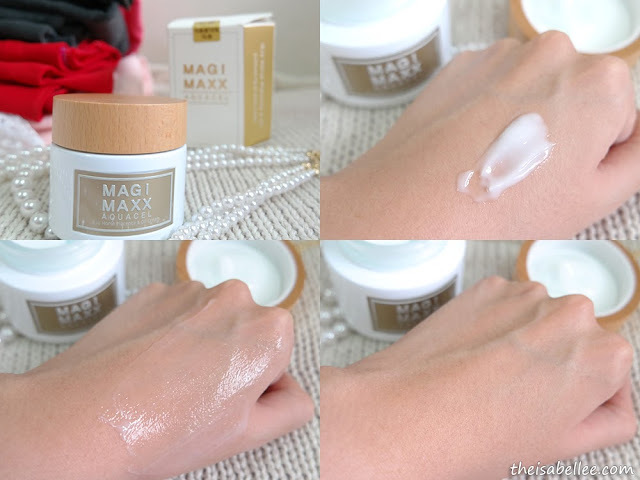 Where to buy Horse Oil Cream? 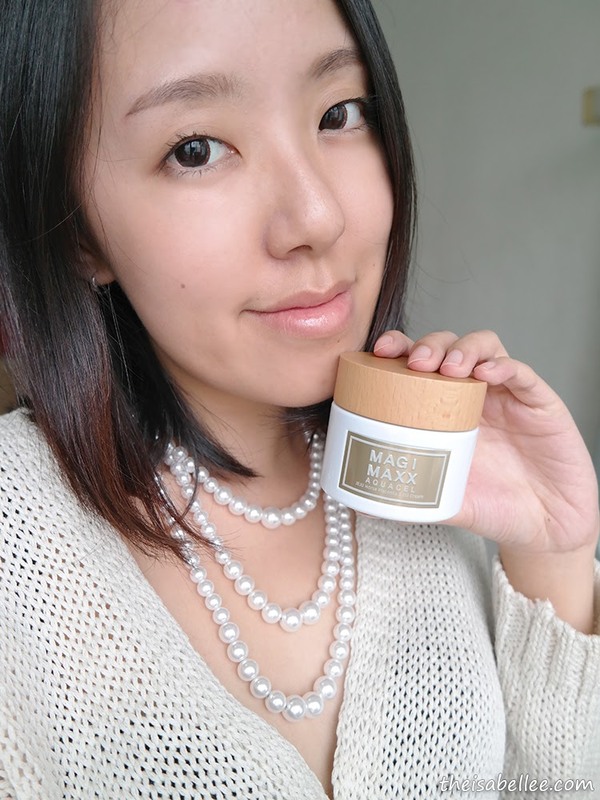 I got my jar from www.althea.kr, which shipped it over from Korea itself. Ta-da! Can you believe even the cap is made from real wood?! Comes with a safety cap so I haven't spilled any of my precious cream so far. 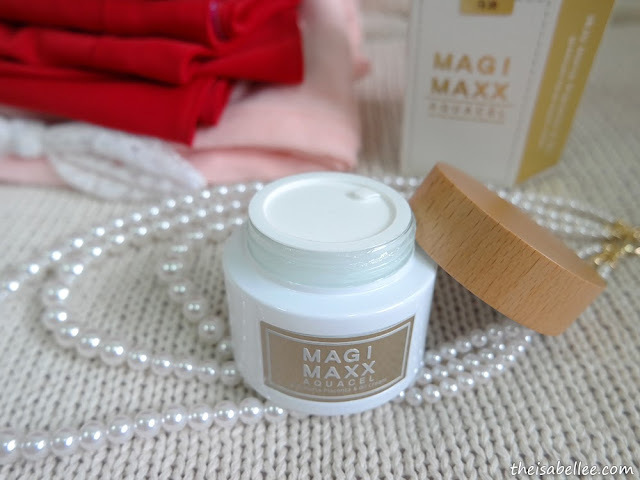 Overall, my dry skin is totally loving it and I would recommend you to try it out. Horse oil is definitely the craze nowadays! Seems like it is very moisturizing but I'm not sure if it would be suitable for oily skin. Wow. the texture is so nice. Lovely review. 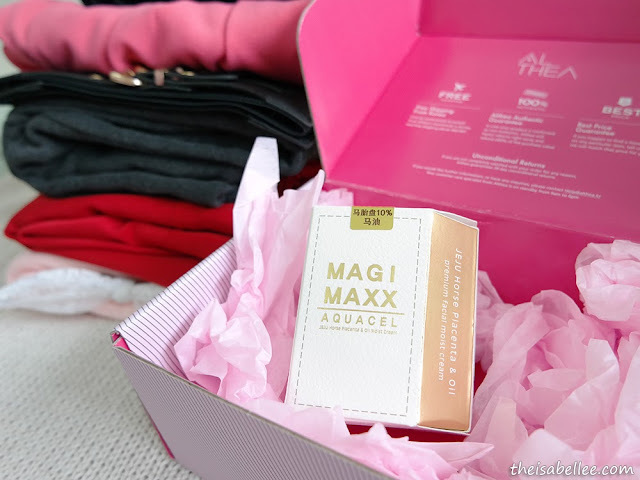 Would like to try this product out! 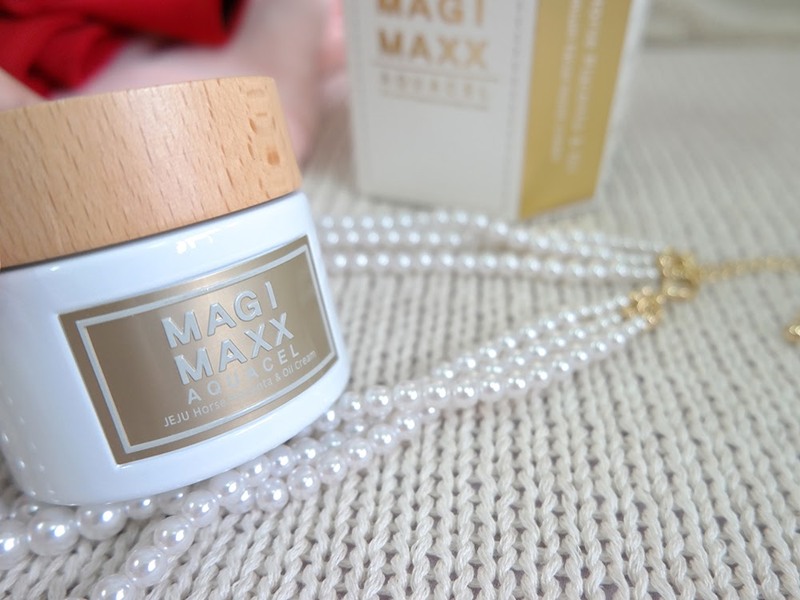 I have not try this Magi Maxx skincare before, from your review it is suitable for dry skin user. Maybe I can try it too. love the wooden cap! been listening to horse oil, but not too sure about until i stumbled upon this post. thanks for sharing ya. 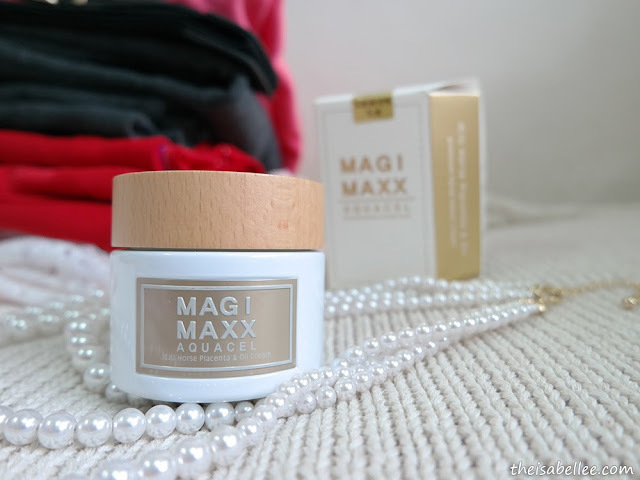 Looks like a great product for me as my skin easily get dry and I need it to keep my skin moisturise. I heard a lot of product that made from horse oil but I never try it. I find it weird to use on my own face. But still will consider it . Wow...definitely something different, I highly doubt that we would get this in South Africa, would be so interesting to try though. Does it have any smell? After reading your positive review, I feel I should try a bottle of horse oil as well. My skin is dry and this should help. I wish beauty products were more straight forward for men. Hehe. First time hearing of this brand. 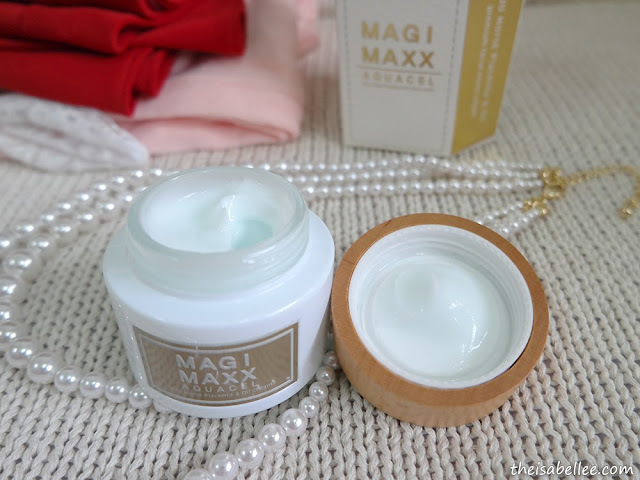 But I notice that most korean moisturizer are using horse oil cream now. Seriously am so curious to know how they extract the oil. hahaha. 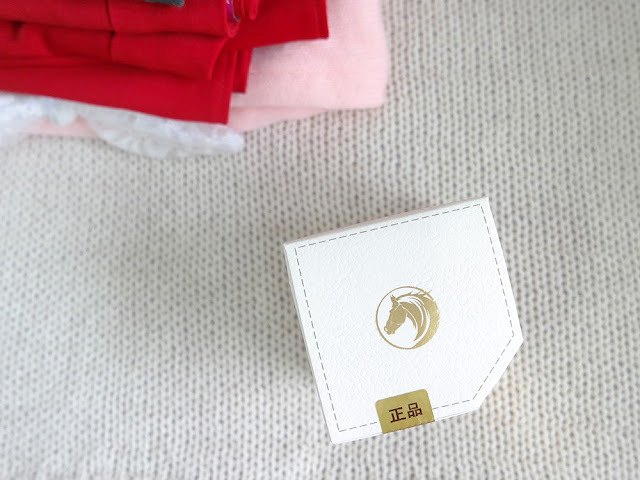 is this horse oil better than the other more popular brand, ahh i can't remember the brand now. claire's? As I know, horse oil is quite famous in Japan, never know that Korea is coming out this kind of product as well.